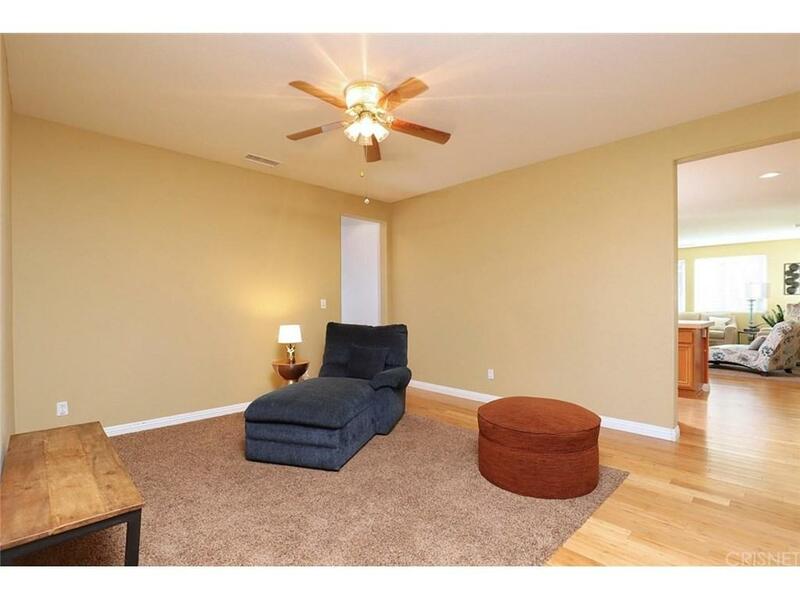 Lovely West Lancaster Home w/ Great Contemporary Features--Very Open Floorplan, High Ceilings, yet NO Mello Roos! 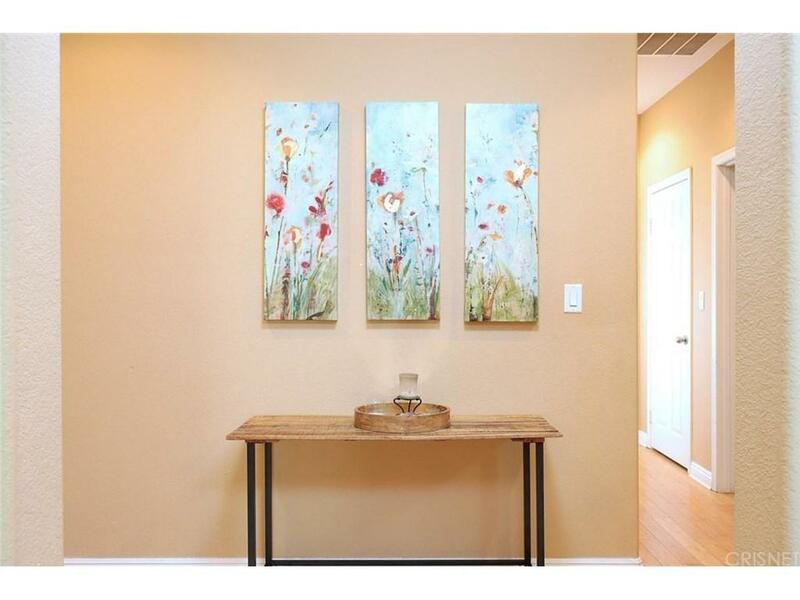 Formal Living & Dining Rooms for entertaining. Builtin Custom Hutch stays. 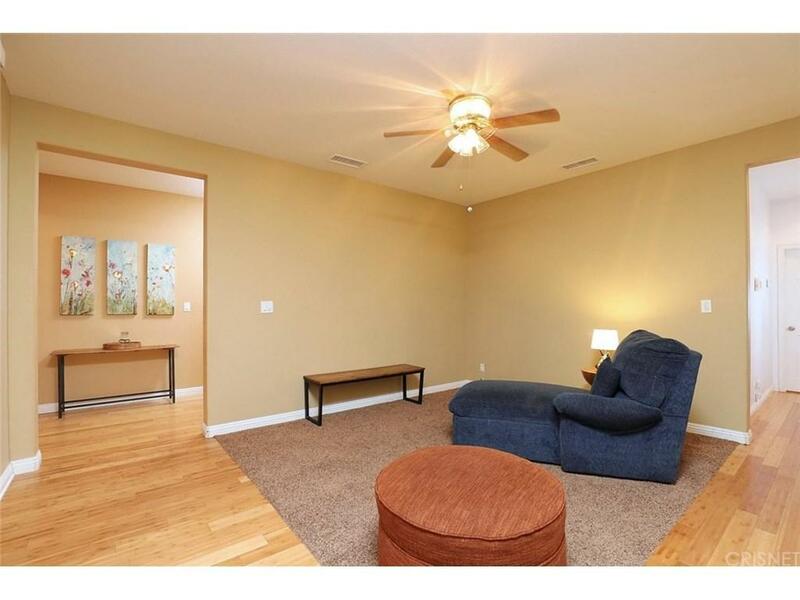 Spacious Family Room adjacent to Kitchen, great for family living. Lots of cabinets/countertops plus Pantry & Breakfast Bar. 2 In Suite Bathrooms in this one! Master w/ large Walkin Closet. Master bath features dual sinks, Spa Tub plus separate Shower. Second Bedroom w/ In Suite Bath could be a second Master. Bamboo Wood Floors in living areas. Tile flooring in bathrooms/laundry. Ceiling fans throughout. Plus Solar Panels PAID OFF/OWNED, not leased. 3 Car Garage plus Paved, behind gate RV Parking. 40 Foot rig fits easily! Two Covered Patios. Stamped Concrete. Grass area plus some Desertscape in back. 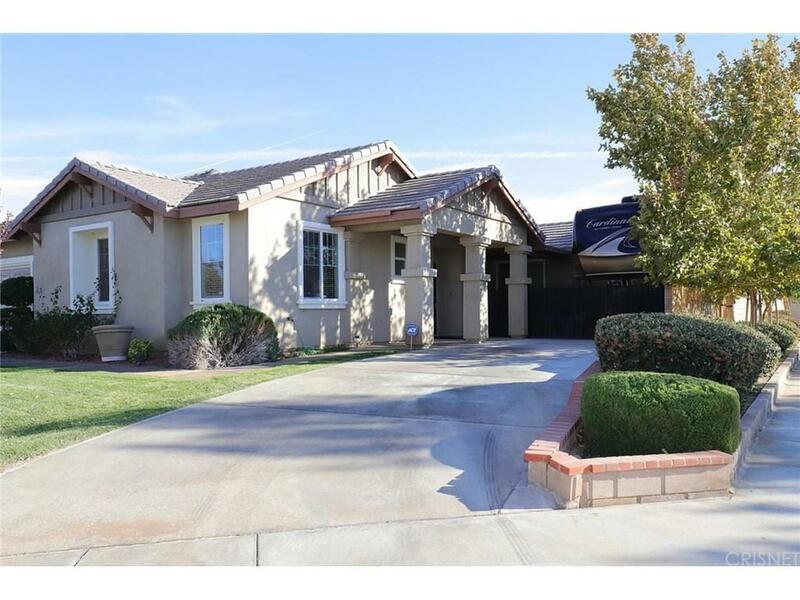 Sold by Roland Vandenberg BRE#00944626 of Romeo Echo Real Estate, Inc..